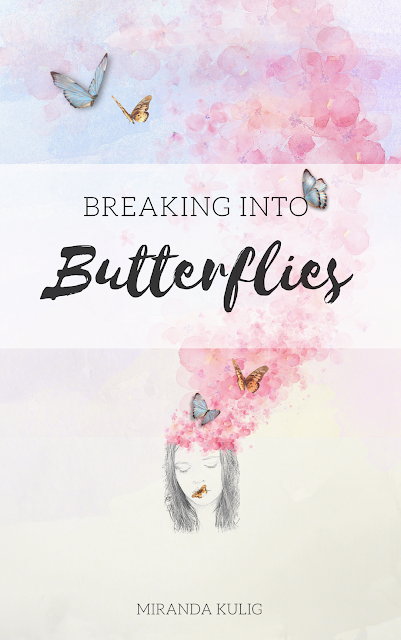 Today I am so excited to finally reveal the OFFICIAL cover for my debut poetry collection, Breaking into Butterflies! The cover has taken quite a bit of patience, trial and error, and teamwork. 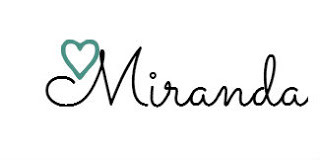 But I am so excited to finally have the design that I have always envisioned for this book! It's clean, elegant, and I still can't believe it's actually mine. But enough talking about it. Here is the official cover itself! While it's similar to the original design (which you may have seen floating around lately) this final version is much cleaner and uses fonts that I felt better represented the feel of the collection itself. Breaking into Butterflies will be available this October, and I can not wait for you to get your hands on it. I will be releasing the official blurb of the book very soon, as well as a few more sneak peeks at some of the poems inside! In the meantime, please take a moment to like my author page if you have not already, or take a minute to spread the word about this book! Tell your friends, share this post, share my author page, etc. As always, your love and support mean everything to me and I am so grateful for each and every one of you. I hope you all have a wonderful rest of your Monday! This is such a beautiful cover! Congrats on this new step in your author journey! Thank you so much, Maggie! That means a lot!